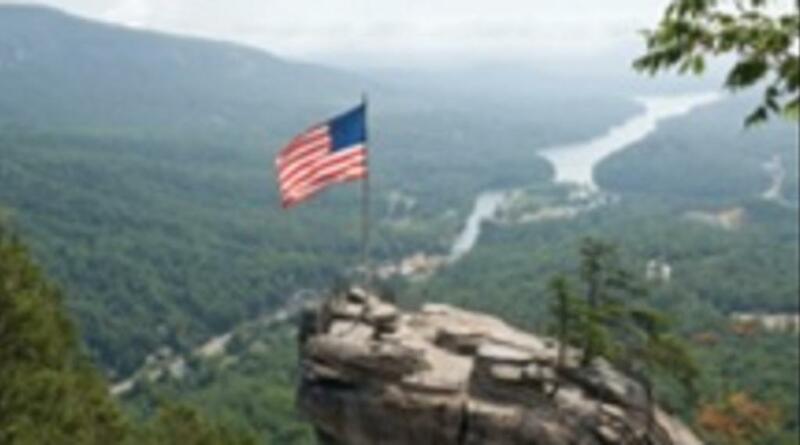 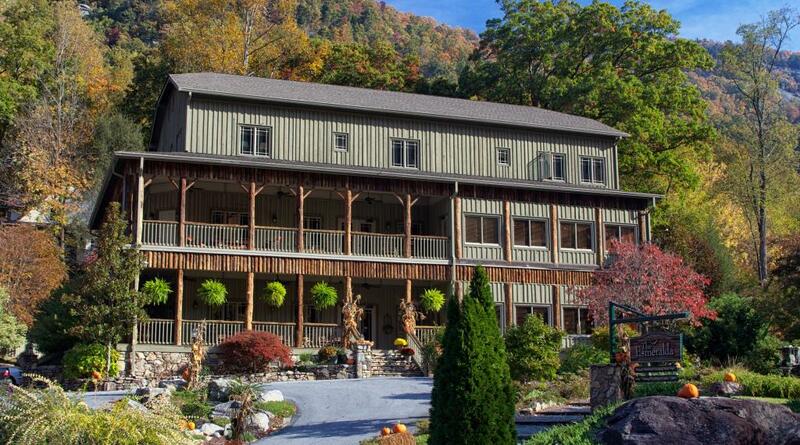 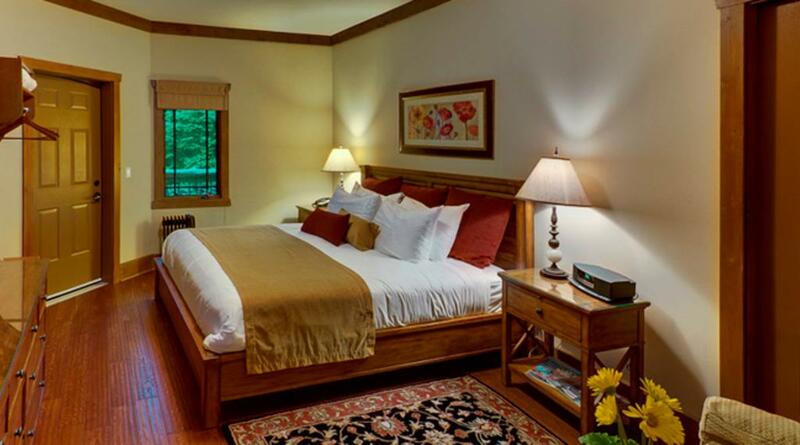 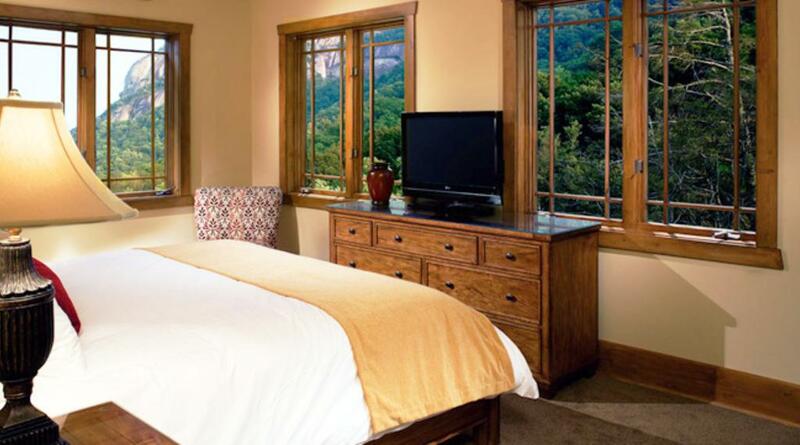 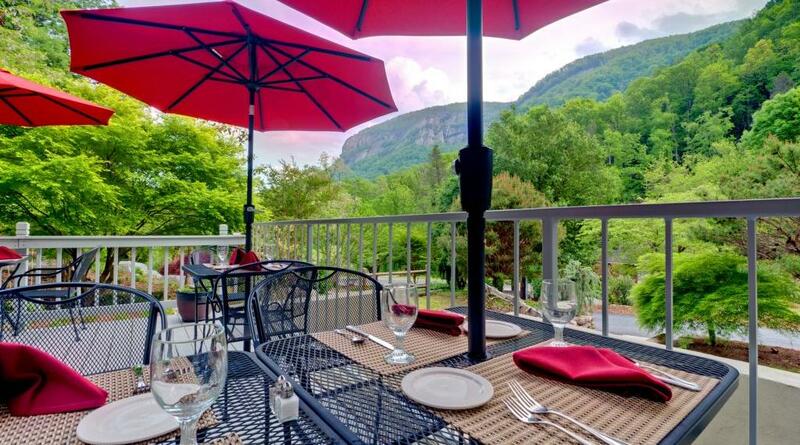 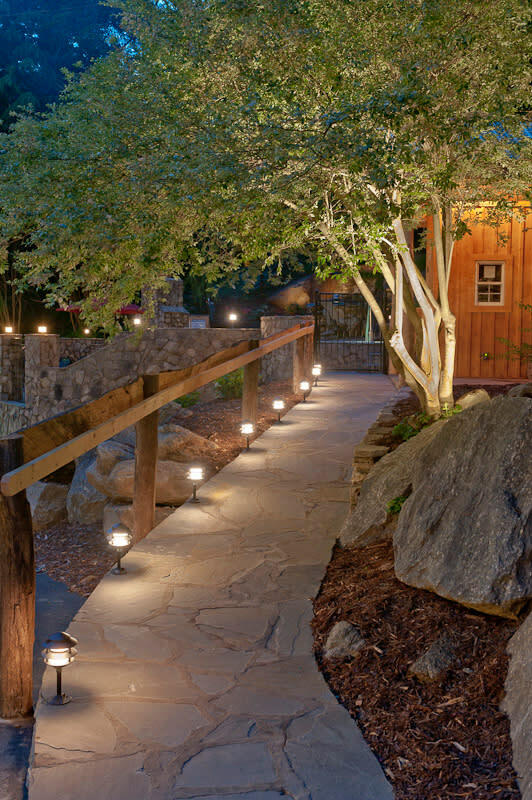 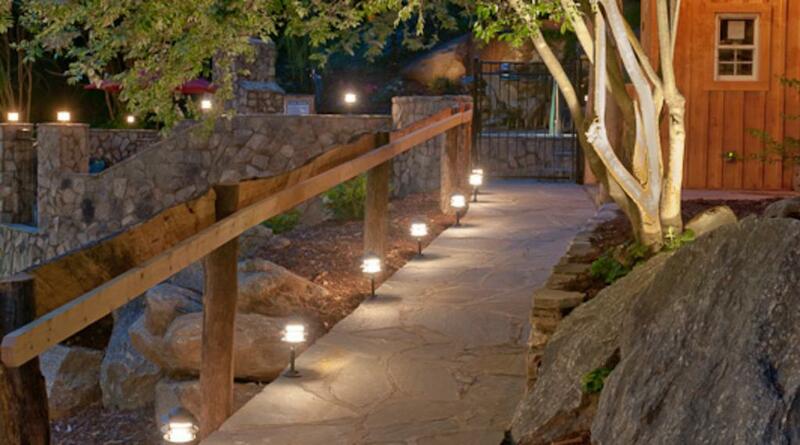 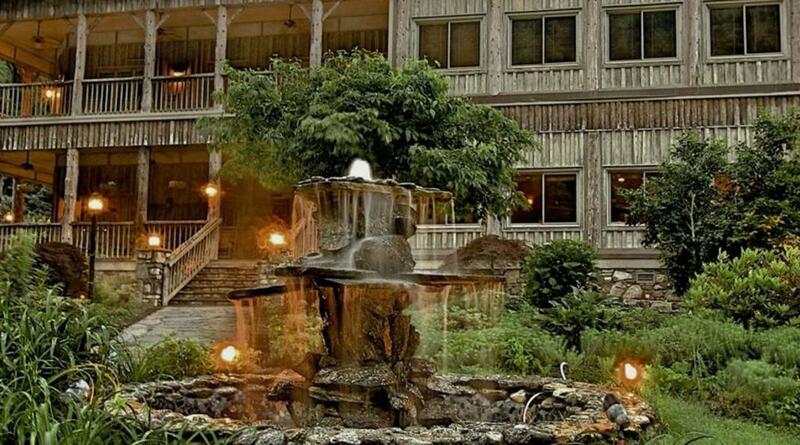 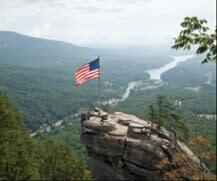 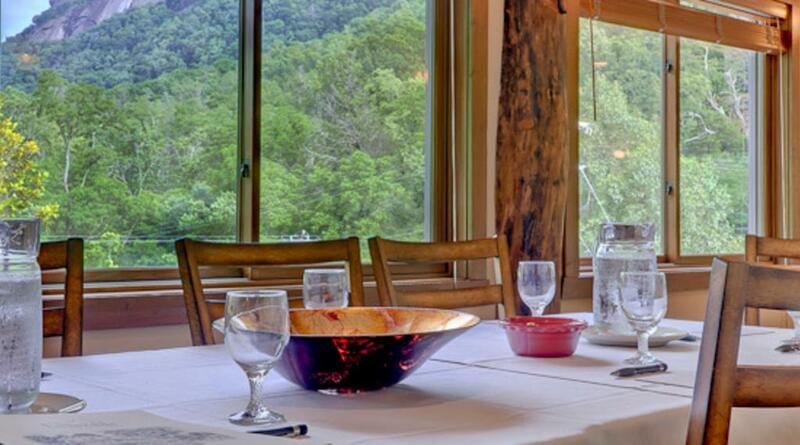 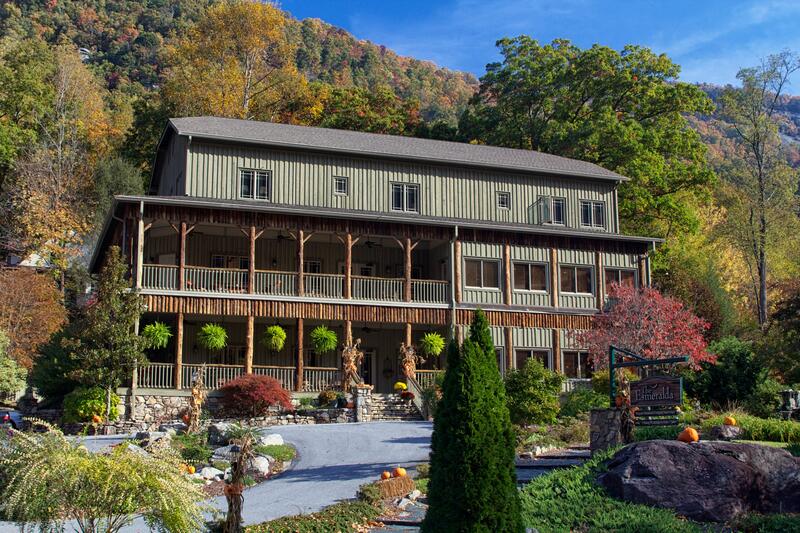 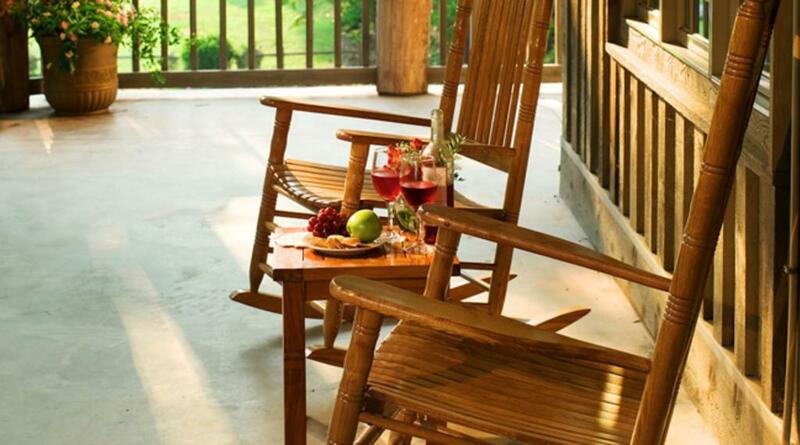 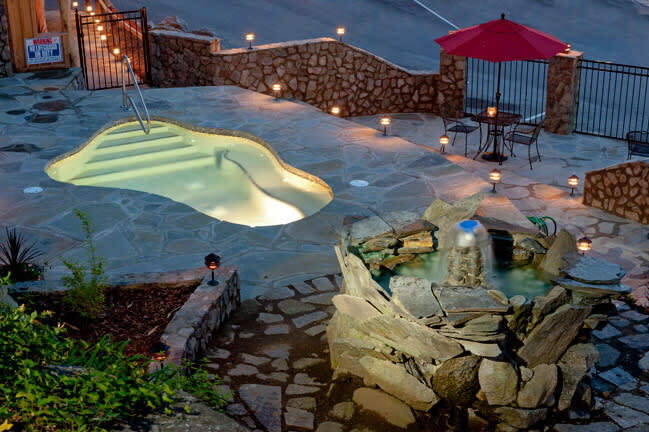 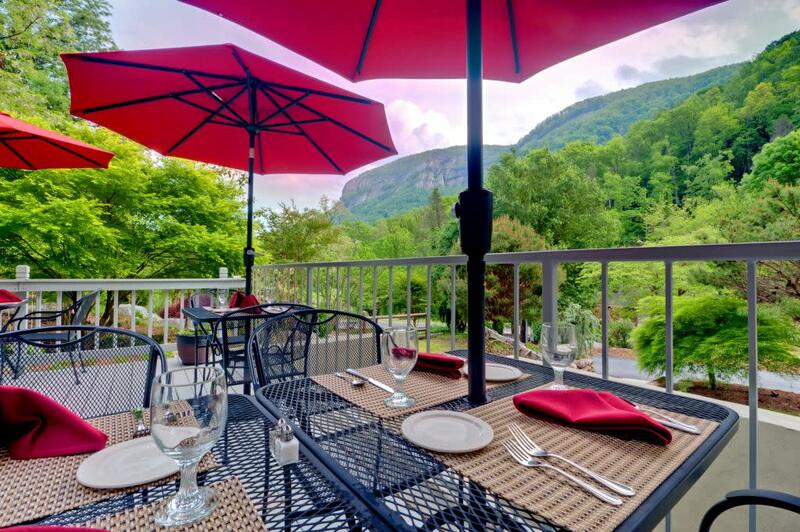 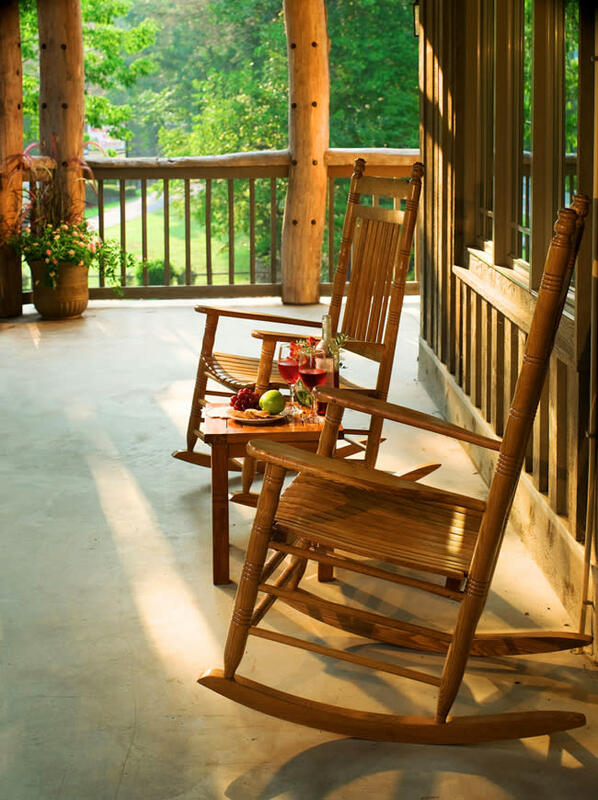 Luxurious 14 room Inn just 1 mile from the entrance to Chimney Rock State Park. 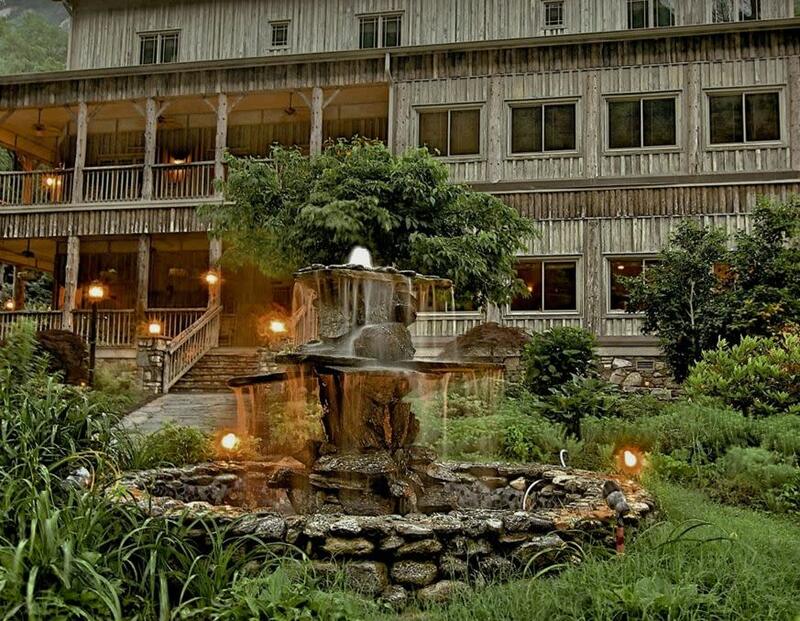 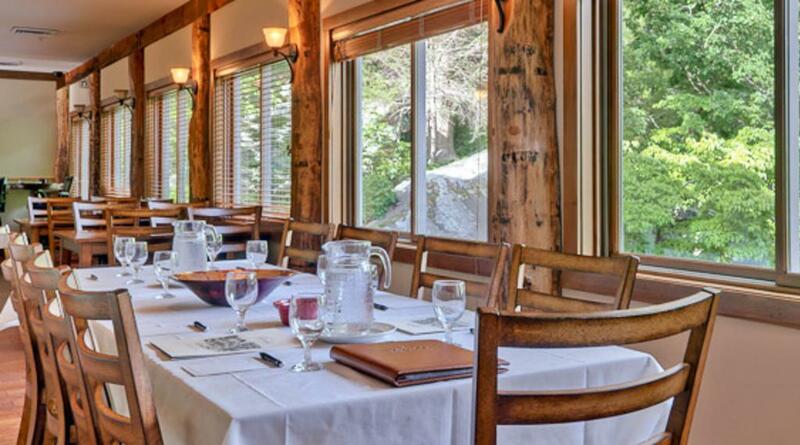 Rustic elegance awaits you at The Esmeralda Inn & Restaurant. 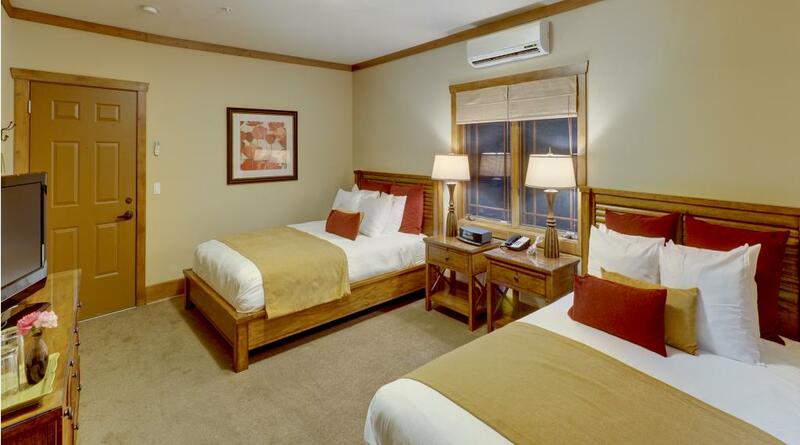 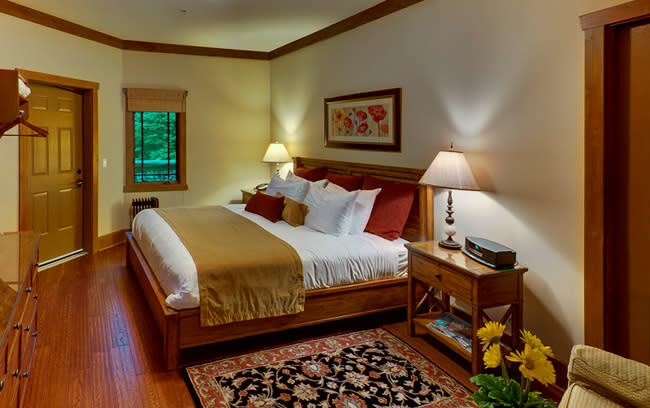 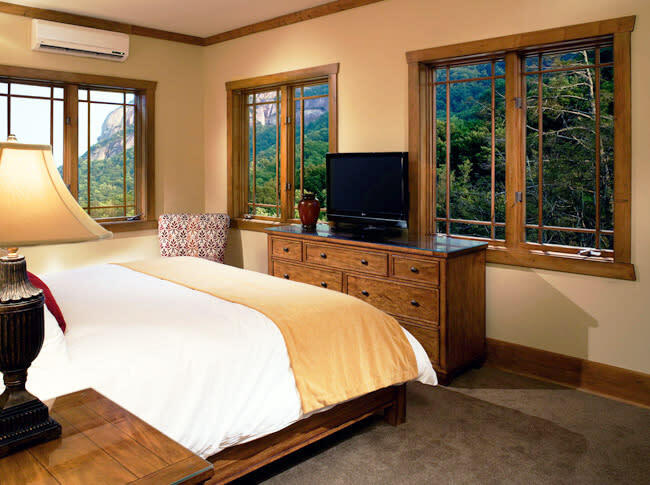 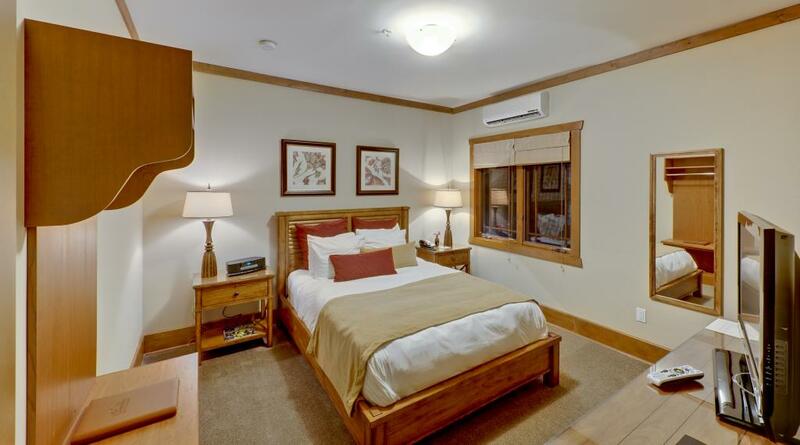 Guest rooms feature luxurious linens and toiletries, Bose radios and flat screen televisions. 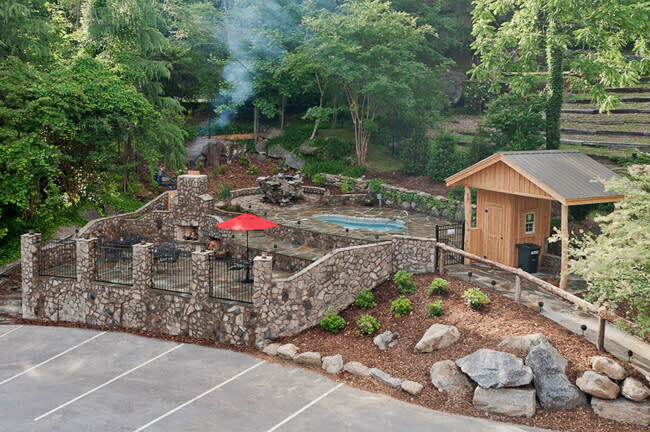 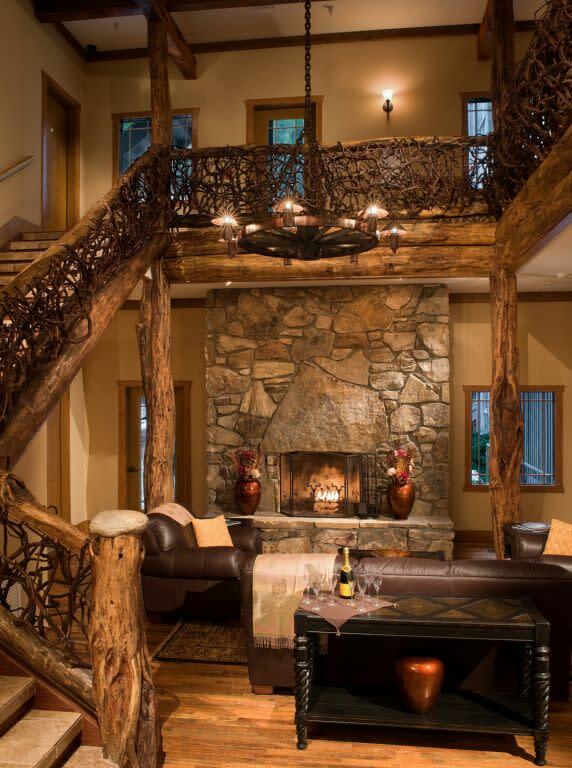 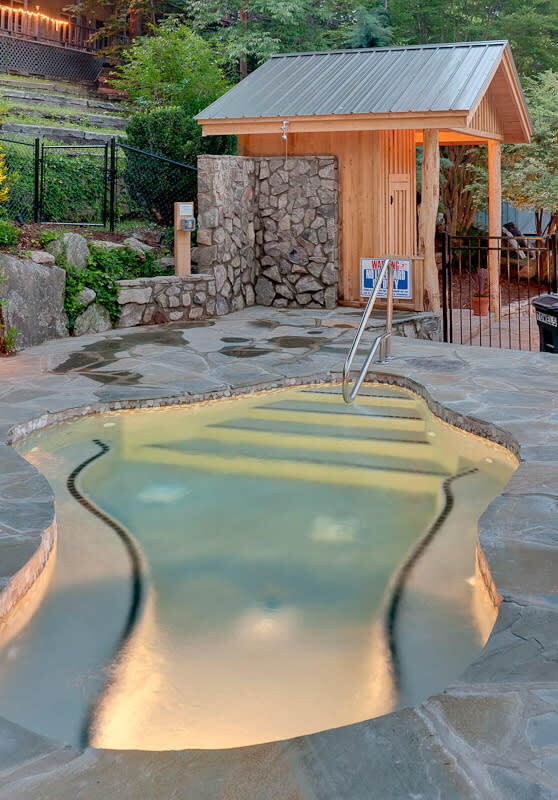 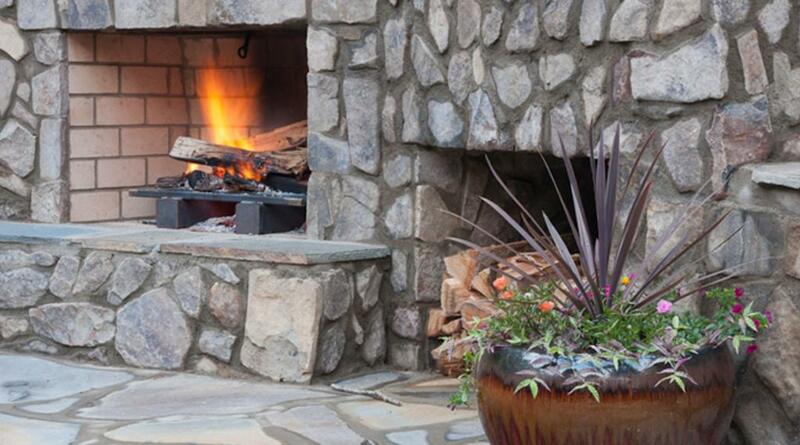 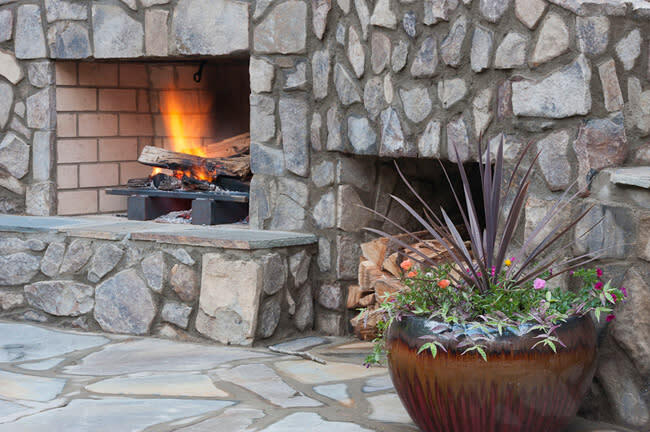 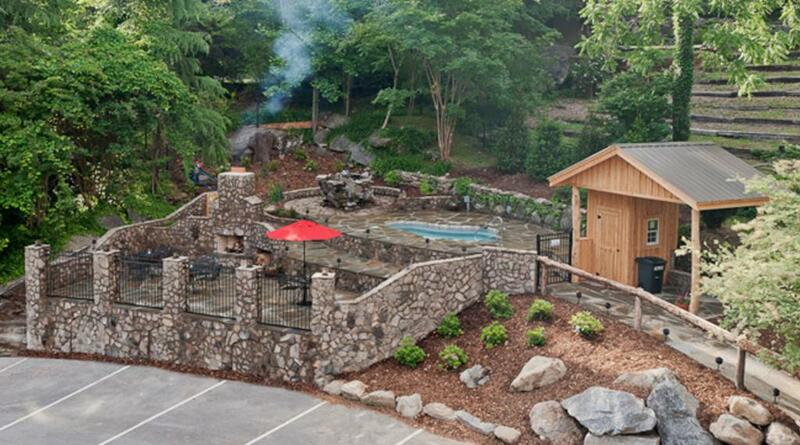 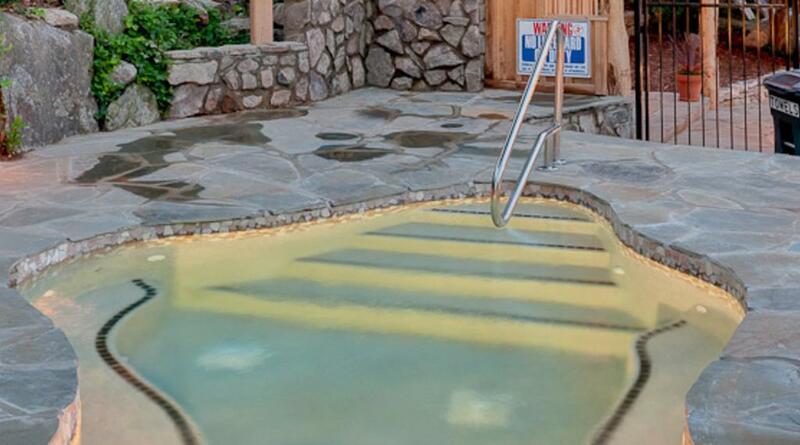 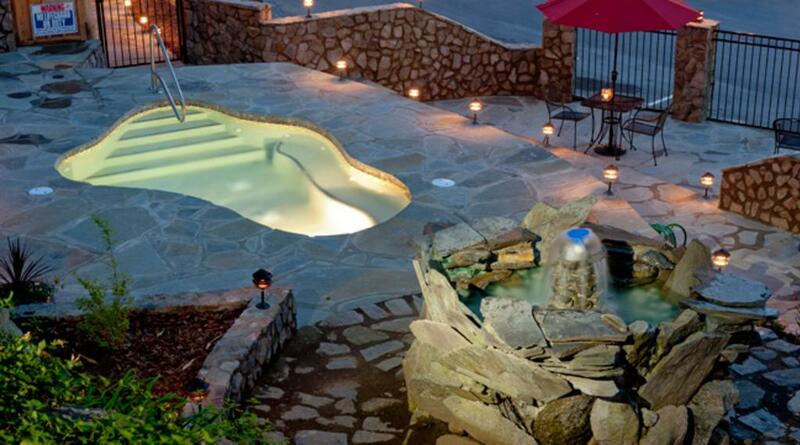 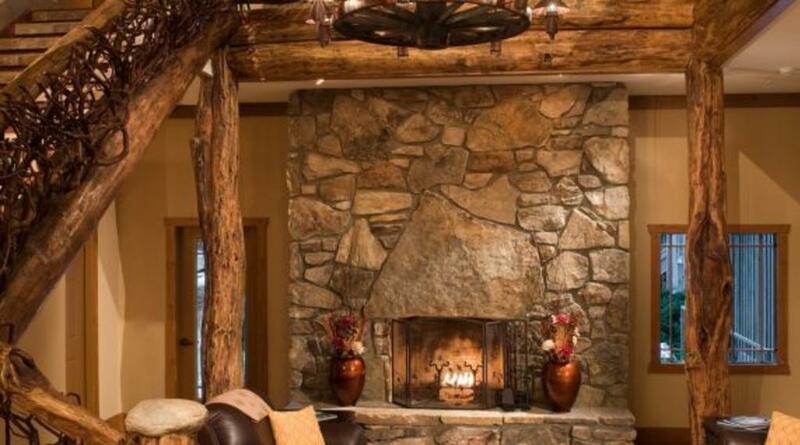 Enjoy our outdoor fireplace, Jacuzzi, and game room. The Esmeralda Inn & Restaurant is proud to offer a free breakfast with your stay. 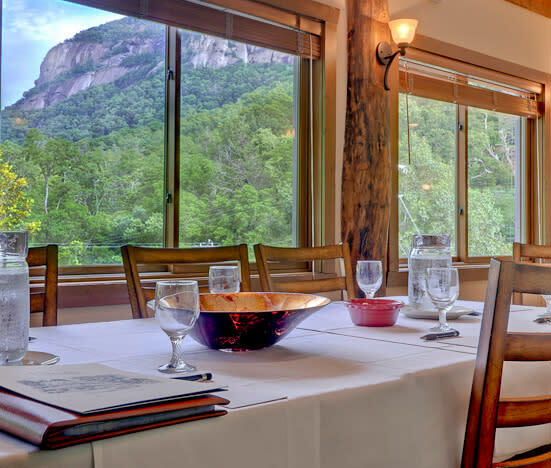 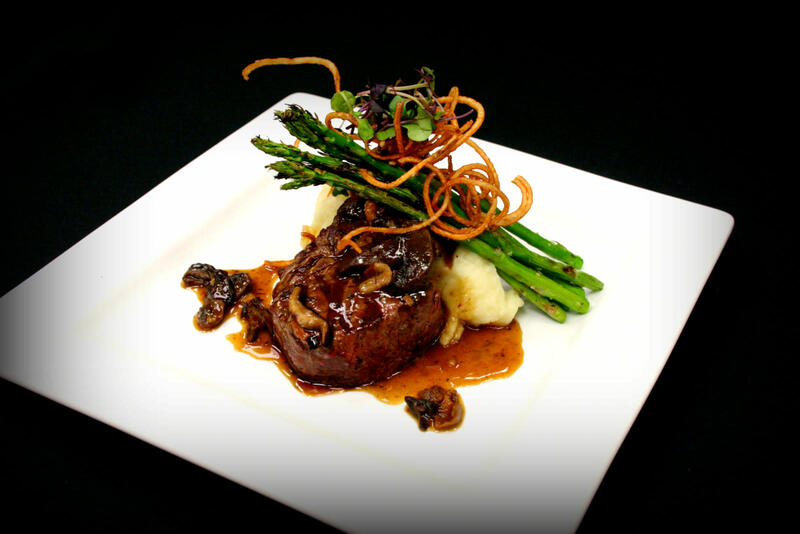 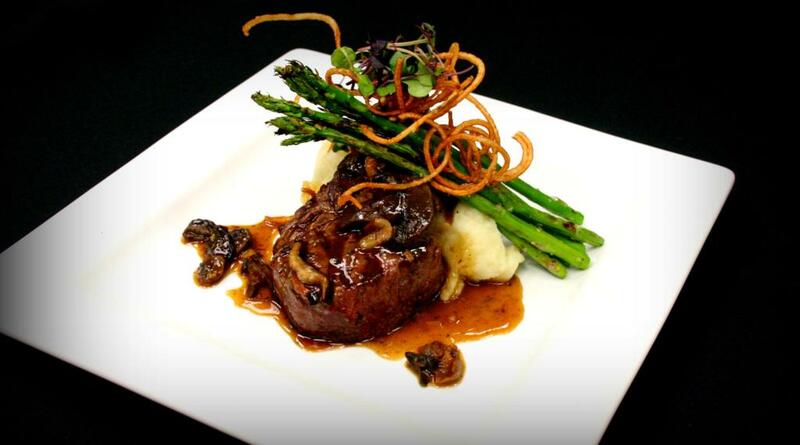 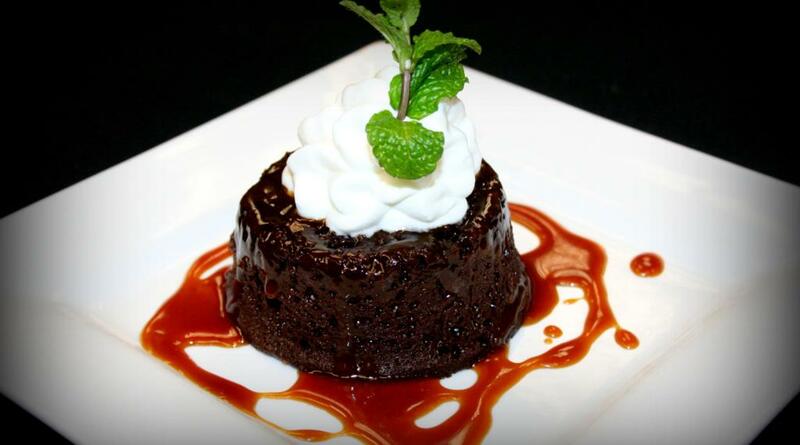 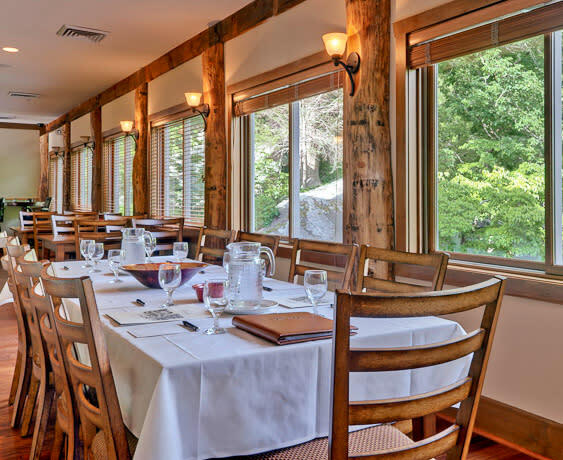 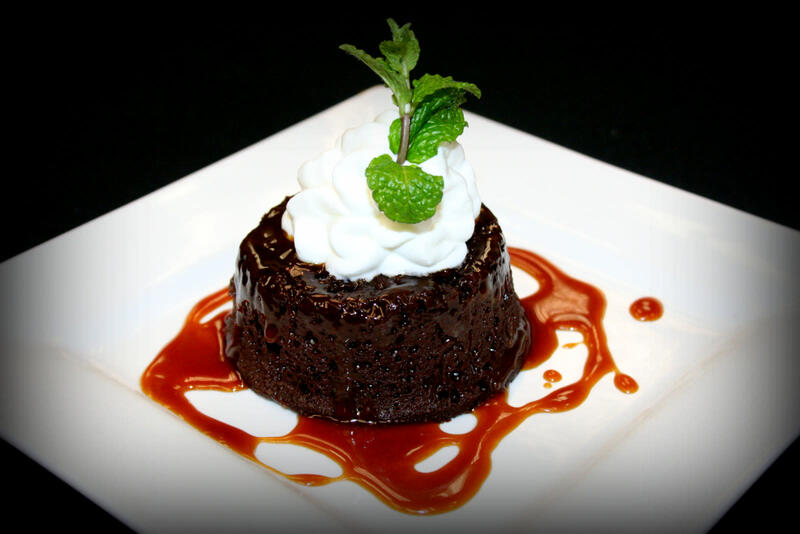 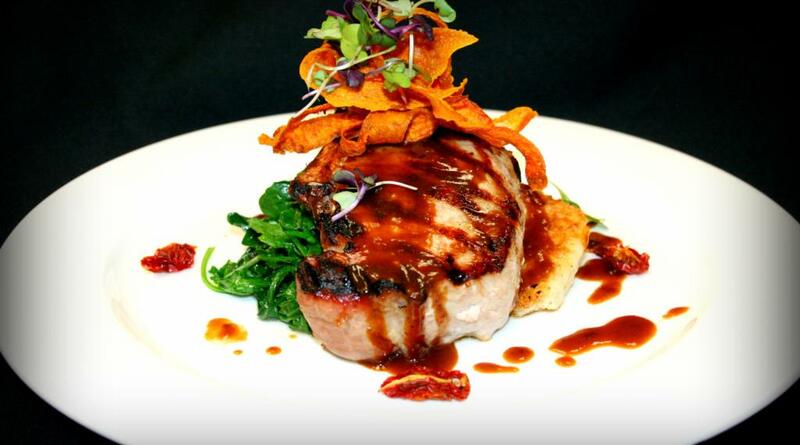 The Esmeralda Inn offers a fine dining restaurant that focuses on local meats and produce along with the freshest seafood. 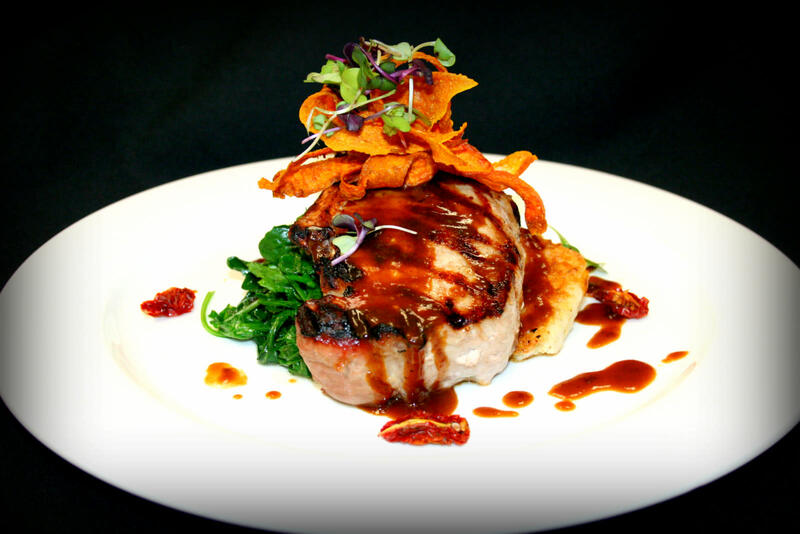 Available for weddings, rehearsal dinners and other group events.